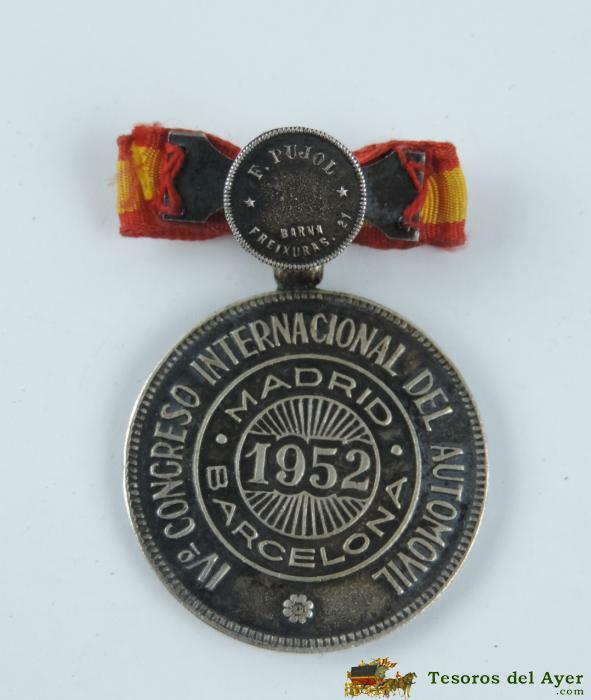 TesorosDelAyer.com · MILITARIA · MEDALLAS & INSIGNIAS & CONDECORACIONES · MEDALLA DE PLATA, DEL IV CONGRESO INTERNACIONAL DEL AUTOMOVIL, AÑO 1952. 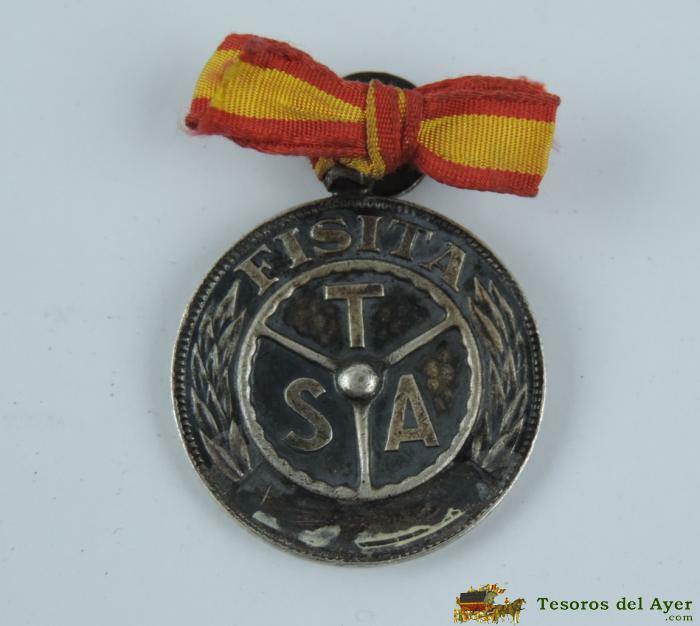 FISITA, F. PUJOL, BARNA. MIDE 3,5 CMS DE DIAMETRO.